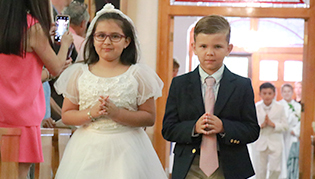 Incarnate Word Academy offers a wide range of athletics programs as well as a variety of after-school clubs for elementary, middle level, and high school. We encourage students to participate in extra-curricular activities to promote good health, character development and overall well-being. 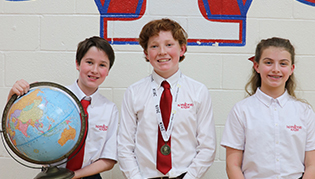 Our extracurricular activities are designed to highlight and reflect citizenship, leadership, and stewardship. Through diverse activities, students can have fun, serve their community, build a resume for college, increase creativity, improve organizational skills, learn time management, and develop people skills. 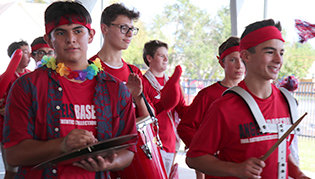 For a list of sports teams, visit the Athletics page.